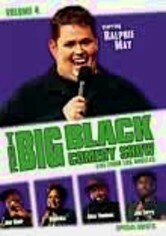 Get ready for some heavyweight smack-talking with this comedic freestyle competition, where a field of sharp-tongued comedians trade quick-witted verbal jabs in hood-inspired, cutthroat fashion. 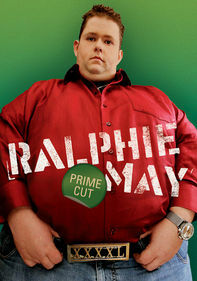 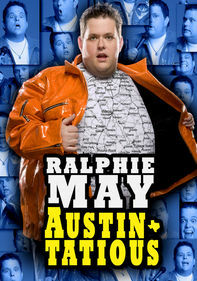 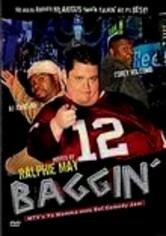 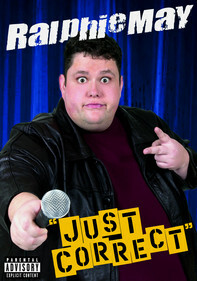 Host Ralphie May (Last Comic Standing, Celebrity Fit Club) welcomes some of the funniest comics in the game -- including A.J. 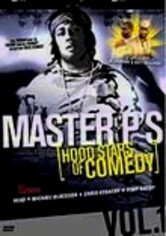 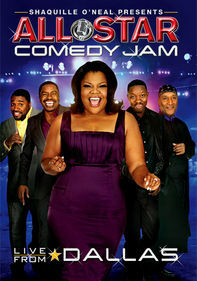 Johnson, Corey Holcomb, Flame and Brandon Gibson -- for some no-holds barred, uncensored fun.